Connected, healthy, and equitable cities benefit everyone. 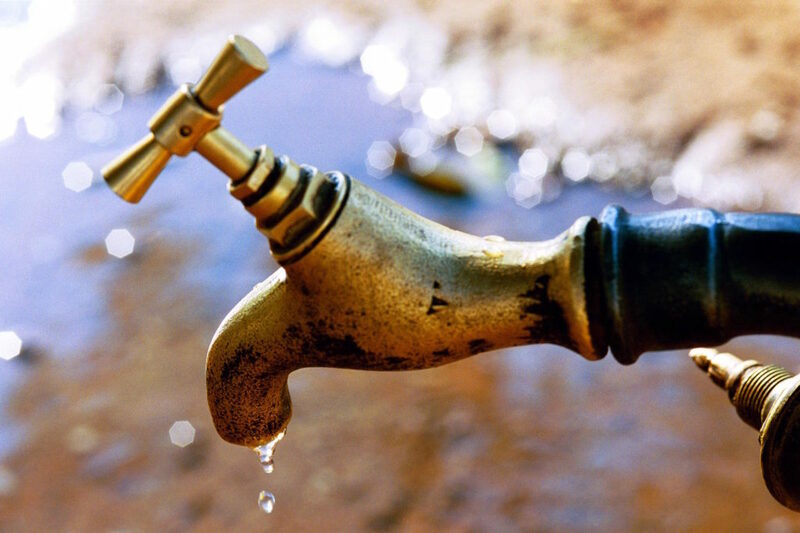 Yet, according to the World Bank, 830 million urban people currently live without running water in their home – a growing number given today’s rapid urbanization, particularly in developing countries. CityTaps’ vision is to bring running water to every urban home. 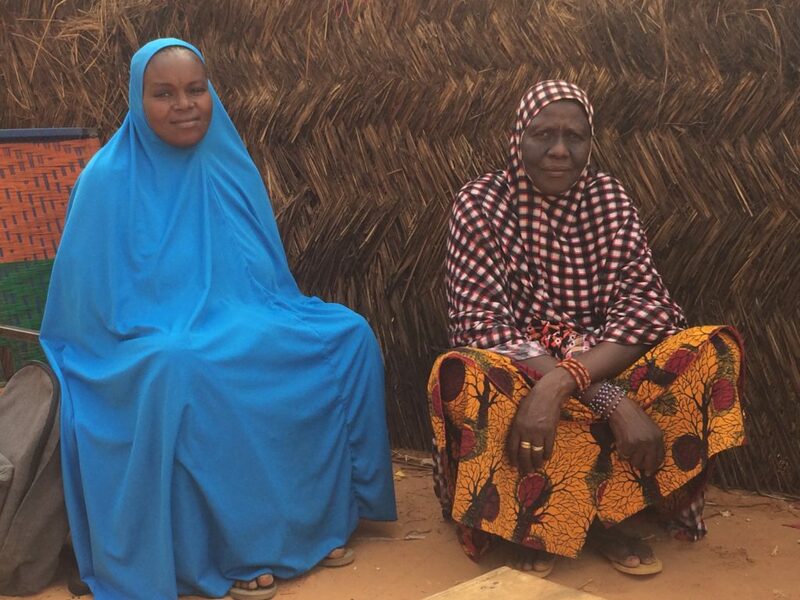 During our project in Niamey, Niger, we met Sahiya Amadou, a mother of 5 living in one of the world’s poorest countries, where 44% of the population lives on less than US$1.25/day (UNICEF, 2014). Before our project, she didn’t have a tap in her home and, as a consequence, she paid a triple tax on poverty: in time, money, and health. Each day, she waited at least two hours for a vendor to deliver five jerrycans of water to her house. He charged her fifteen times the regulated utility price. The water she bought made her family sick because the jerrycans were never cleaned. Meanwhile, despite being mandated to serve everyone, the local water utility cannot afford to do so. It struggles to meet its operating and maintenance expenses, and its financial obligations. Inefficient collection processes (from reading meters to disconnecting recalcitrant debtors) hamper the inflow of cash that is badly needed to support operations and investments. It was clear to the utility and to Sahiya that she would benefit greatly from being a utility customer. However, Sahiya could not pay the connection fee nor afford the monthly bills with her irregular income, and the utility could not serve her given its financial limitations. The impasse encountered in Niamey is typical in the developing world, and has been on-going for decades. Globally, utilities miss out on nearly US$20B/yr in revenue, while the 830M without a home connection waste nearly US$300B/yr for substandard service. The situation is absurd. Thankfully, with the advent of the Smart City, it can be resolved. CityTaps has developed a solution that bridges the gap between the utilities and the urban poor: the only smart and prepaid water meter that uses mobile money. To operate its smart meters, CityTaps partners with utilities to deploy a LoRa network (a building block of smart cities and the Internet of Things). The meters generate payment and hydraulic data in near real-time for operational and commercial optimization. Water utilities can detect leaks quickly and accurately, and reduce Non-Revenue Water to increase efficiency. Big data tools can leverage massive datasets from sensors to help improve performance based on objective indicators, and to support anonymized, relevant benchmarking across utilities. In turn, this can make the financial case for utilities to provide all city residents with safe and affordable access to at-home water connections. Back in Niger, Sahiya was one of the first recipients of a CityTaps smart water meter in Fall 2016. She (and 100% of other beneficiaries) has divided her water budget by 15, improved her health, and gained precious time for work and personal activities. Prepayments with mobile money are convenient, and beneficiaries like Sahiya are making secure micropayments for water service at any time, with any phone, and for any amount. When disconnected, she controls when she credits her account, cutting reconnection times by 5 as compared to postpaid customers, and eliminating all paperwork and manual labor for the utility. CityTaps can offer pay-as-you-go (PAYG) water connections similar to popular PAYG off-grid electricity offers. This will lower the barrier to access running water at home and the risk of default. CityTaps can help utilities extend the benefits of water at home (health, available income, free time) to everyone. For the utility, prepayments have upended the economic equation of their business at the scale of the project: CityTaps beneficiaries carry a forward balance, whereas all other customers are in arrears. This cash flow increase to the utility will, at scale, give them newfound financial agility and, we believe, should give them access to new sources of financing. Utilities worldwide play an essential role in providing running water to every home, and CityTaps partners with them to improve their financial footing while quantifying the impact of on-premises running water (compared to alternatives). This is to attract funding from organizations that have not traditionally financed infrastructure development, such as foundations or social impact investors looking for safe, long-term investments. CityTaps believes that this is important because city and utility executives have told CityTaps that, despite the massive benefits of traditional funding sources (IFIs), the timescale for investments from these institutions do not keep pace with their cities’ rapid growth rates. With guaranteed upfront cash flows, extension projects to even the poorest neighborhoods can become both feasible and sustainable for the utility, and agile financial backers can support capital costs with a strong guarantee of repayment. With guaranteed upfront cash flows, extension projects to even the poorest neighborhoods can become both feasible and sustainable for the utility. CityTaps’ system provides additional services because it leverages the Internet of Things (hardware sensors + cloud-based software). The utility can track customer behavior and gain new insights from big data analysis and visualization not otherwise available in customer management systems. Furthermore, stakeholders can leverage the cloud-based payment system to make individualized subsidies. Donors who support the empowerment of women and girls, or promote public health can give water credits directly to specific individual beneficiary families, without the expense of distributing physical vouchers. Lastly, diaspora members can directly top-up a family member’s water account from overseas using any kind of cloud-based payment. Scaling CityTaps project in Niamey and to other cities to the developing world has the potential to dramatically and quantifiably improve the lives and well-being of a billion people. The solution exists, and the time is now to leverage innovative solutions and work together to make access to running water in every home a reality. Grégoire Landel is a French-American social entrepreneur and the founder of CityTaps in 2015. He studied engineering at Princeton, MIT and Columbia University and worked in software in San Francisco and Kampala before moving to Paris in 2005 where he focused his career on the water/finance nexus in developing countries. Grégoire is part of the 2017 Global Urban Innovators cohort.